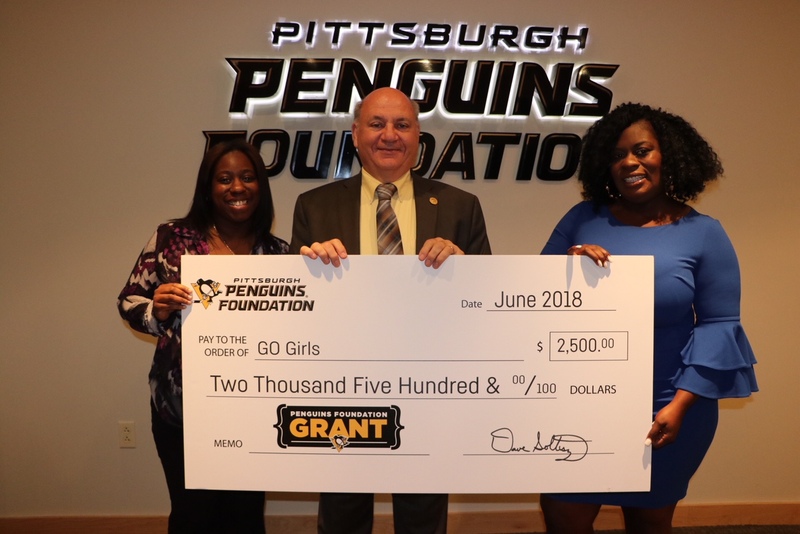 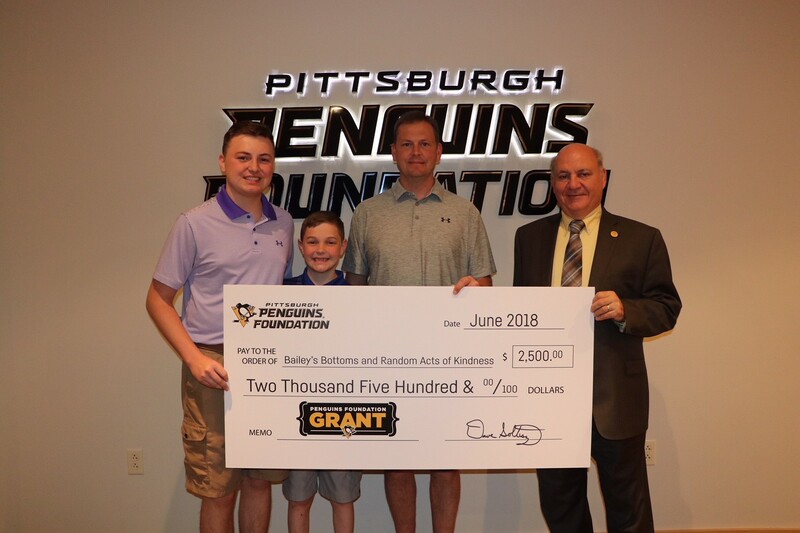 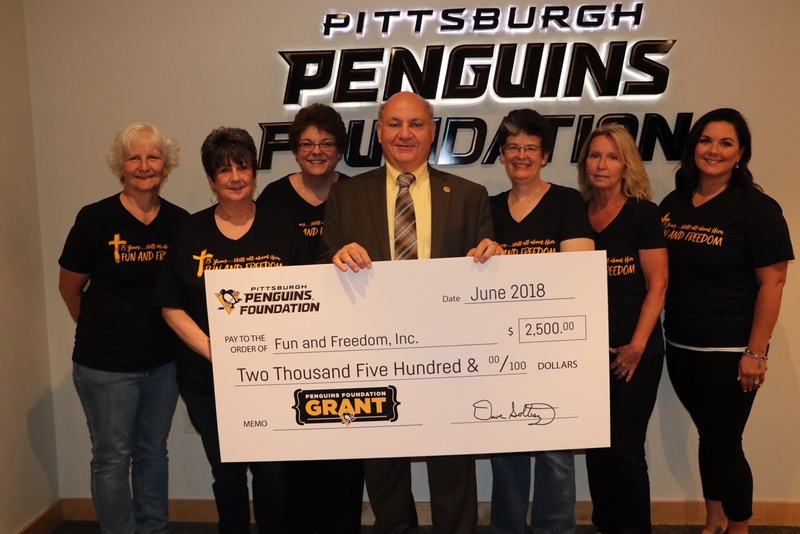 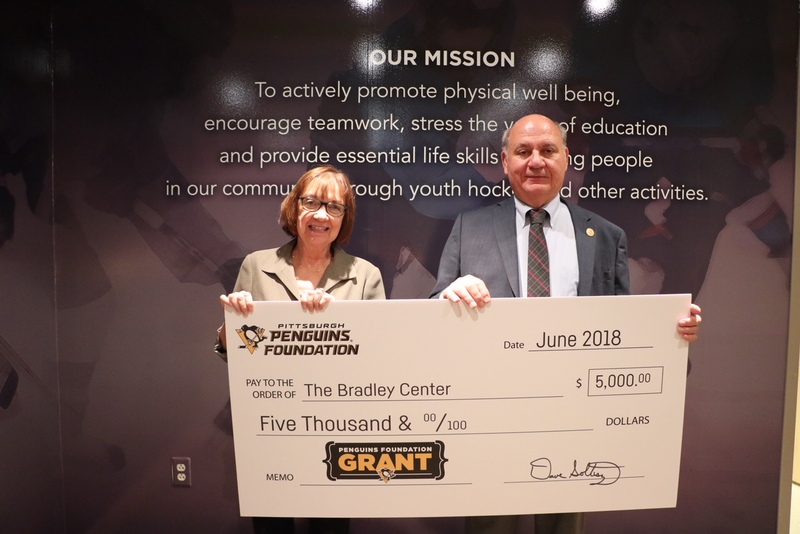 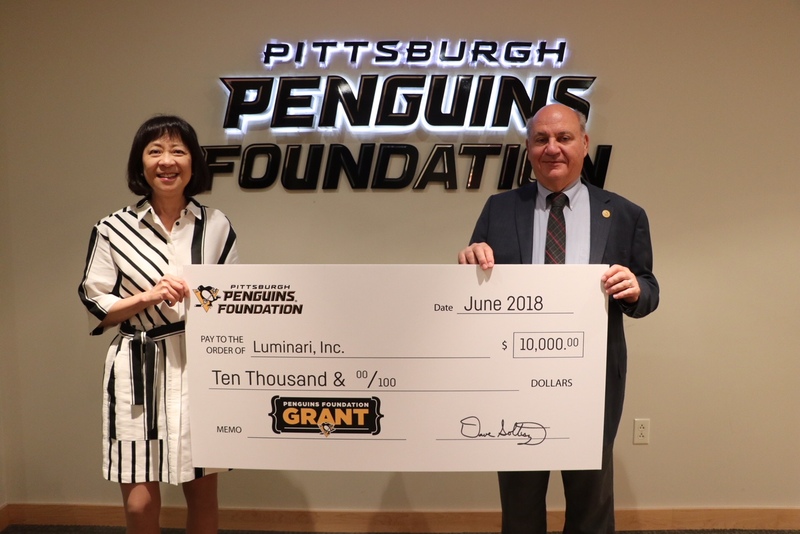 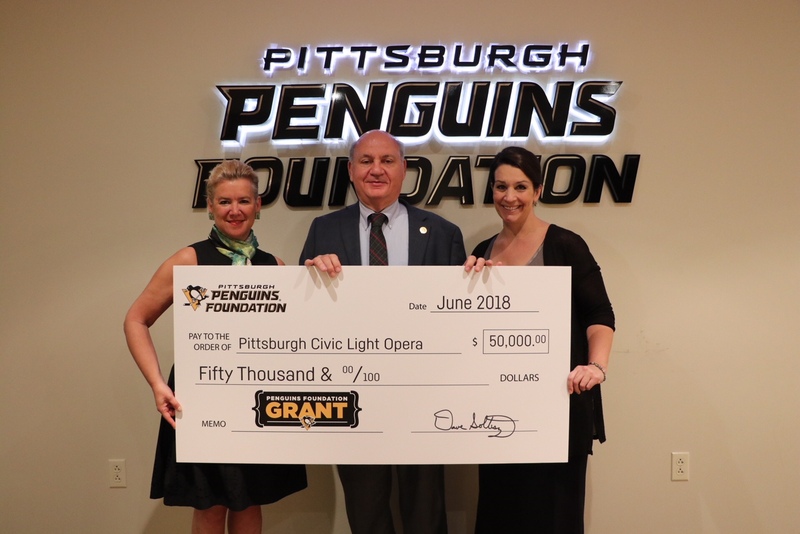 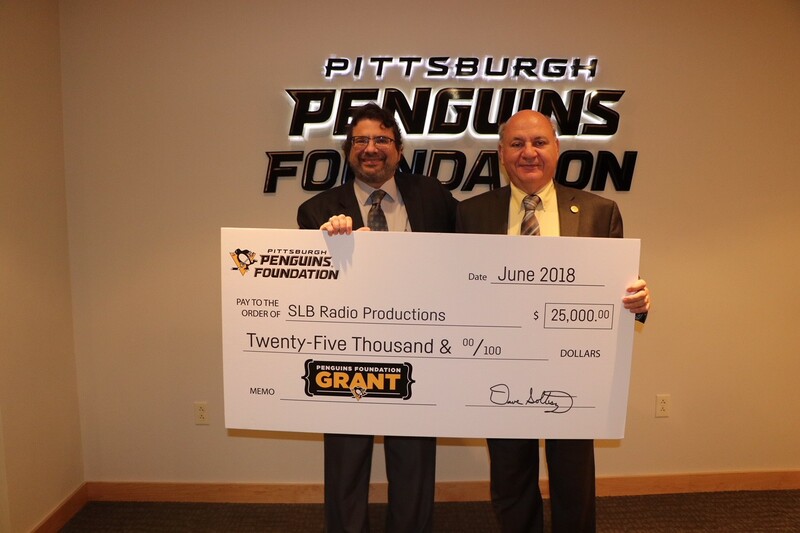 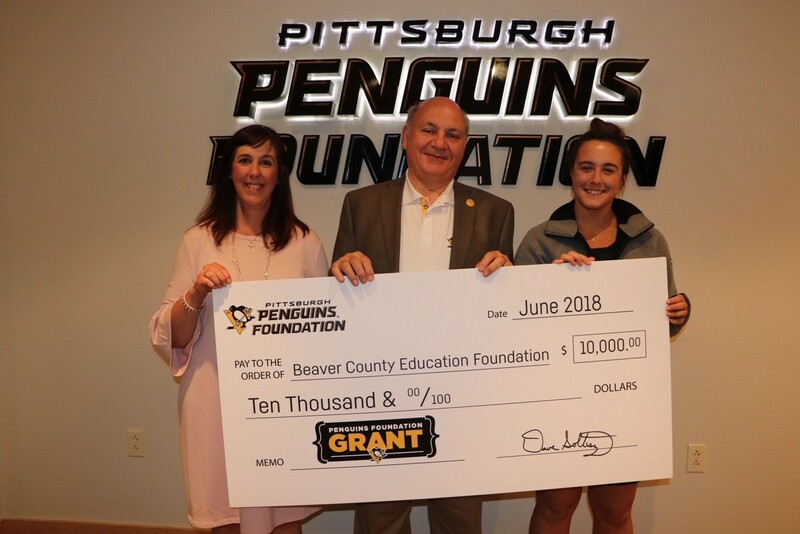 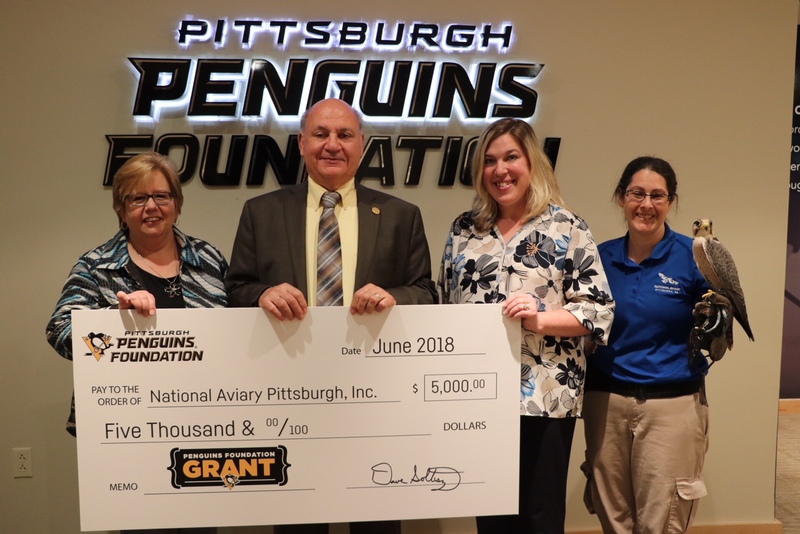 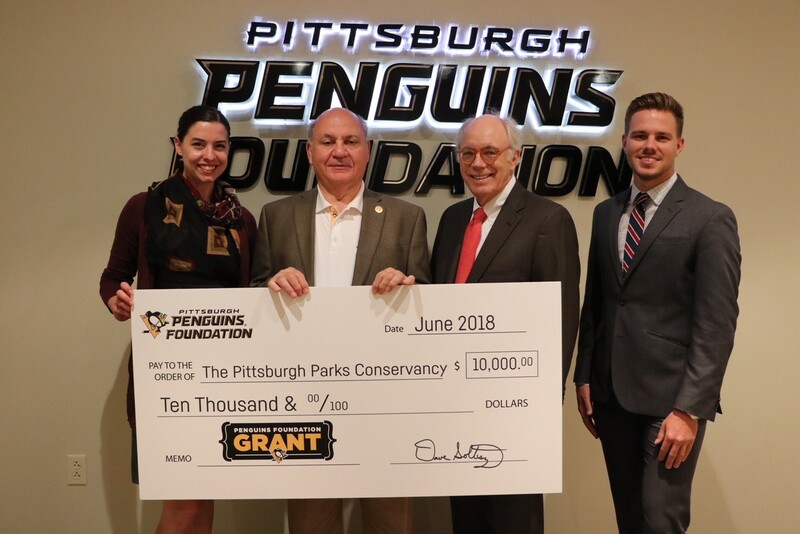 Grants, funded from the 50/50 Raffle, are awarded to qualifying organizations in two phases, the first in early February and the second 30 days after the completion of the Pittsburgh Penguins season. 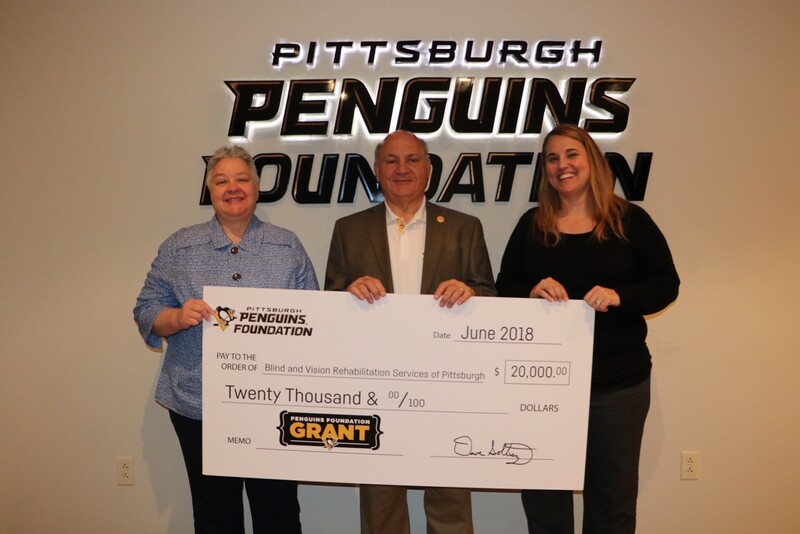 Grants are considered on a rolling basis and the application closes each spring at the conclusion of the Penguins regular season. 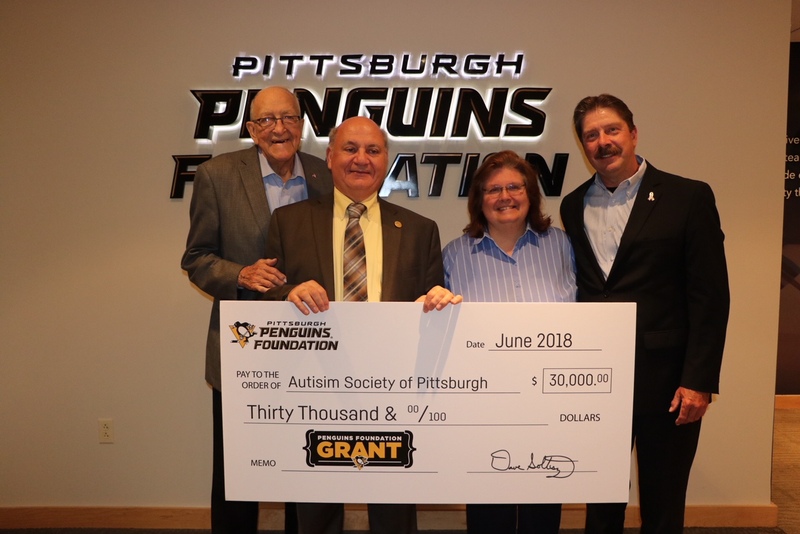 Recipients included Variety the Children's Charity, Jamie's Dream Team, St. Anthony's School Programs, Jameson's Army, Special Olympics of Pennsylvania, Inc. and many more! 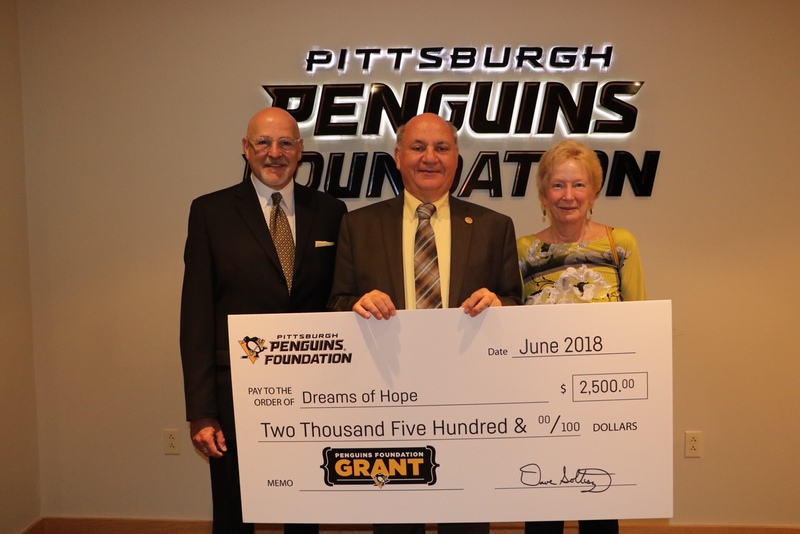 Thanks to gameday support from the best fans in hockey, the Penguins Foundation was able to provide a huge assist to 85+ organizations in need! 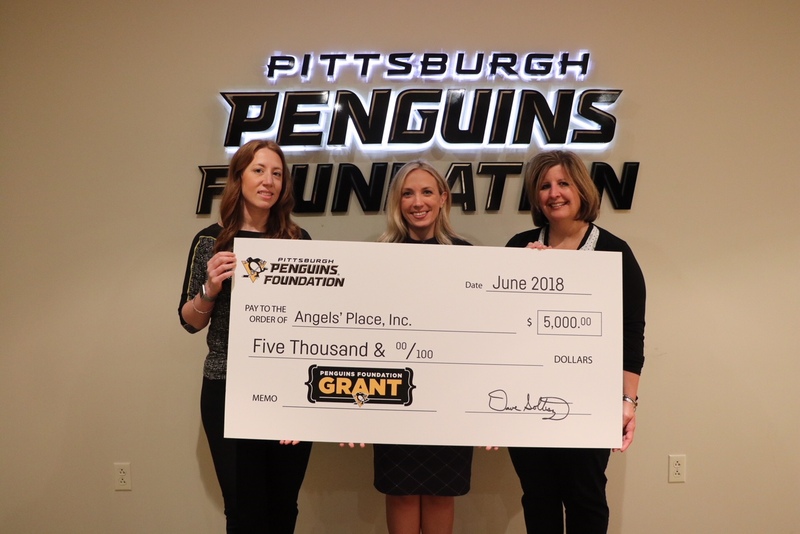 The Penguins Foundation has provided over $5.1 million in Grants funded by the gameday 50/50 Raffle since the 2012.13 season! 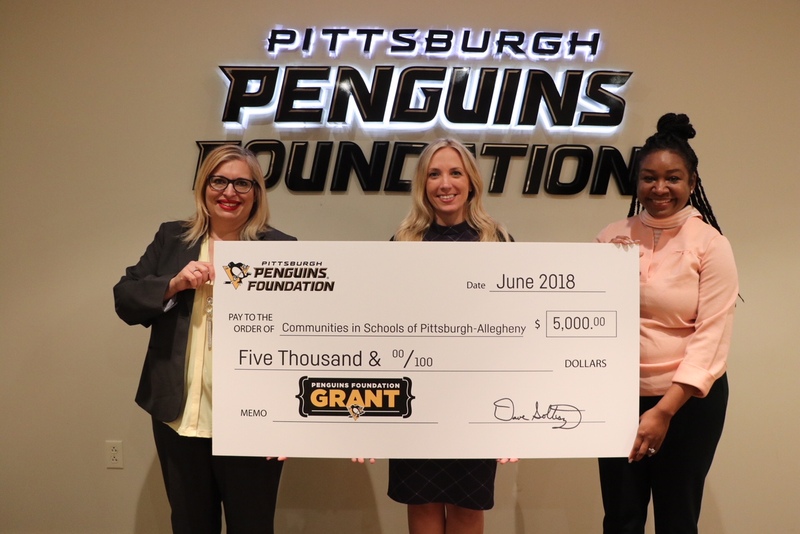 Stop back in October 2019 to apply for a 50/50 Raffle Grant!